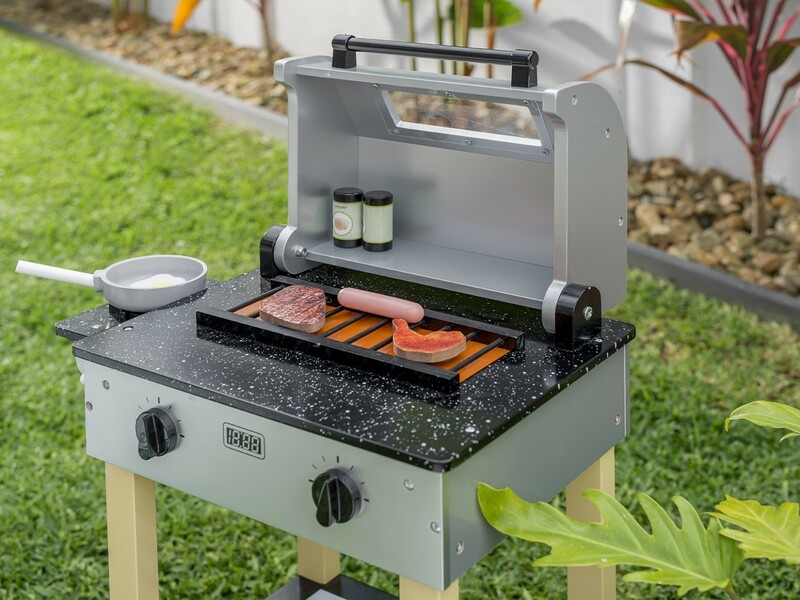 Create a realistic and fun kids BBQ set up for any little budding culinary expert with the Mocka Kids BBQ. 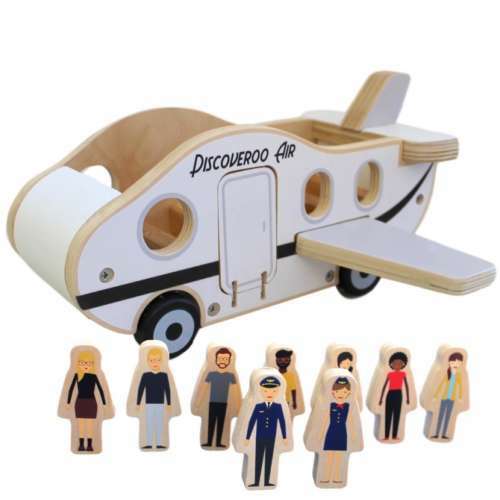 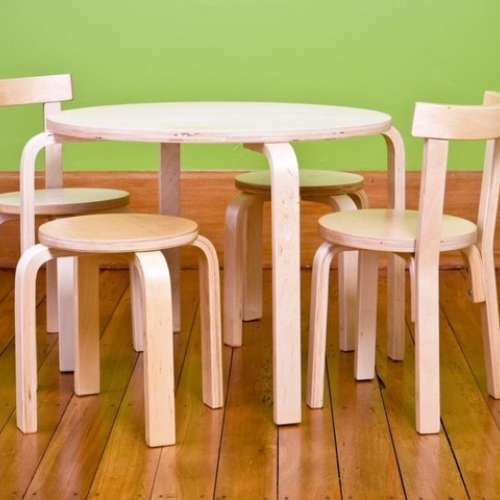 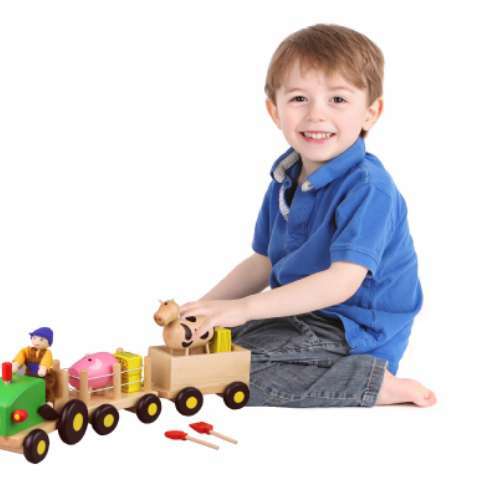 With a size and layout designed with little ones in mind, any boy or girl can use this with ease. 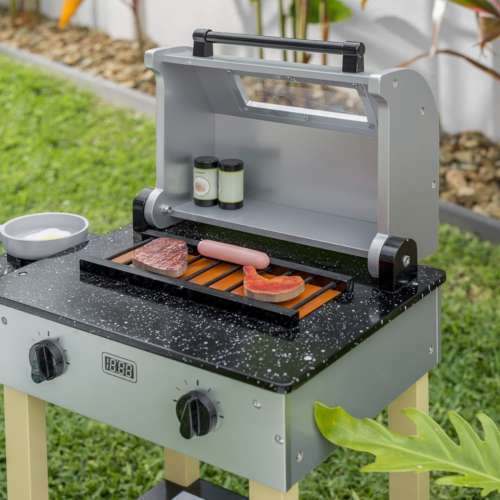 Just like a real BBQ, this toy set has a frypan and element on the side and a domed lid kids can close for cooking and open to check how dinner is cooking. 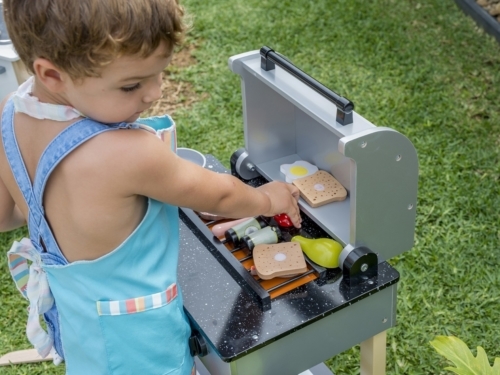 With an assortment of wooden food included, this is the ultimate cooking playset.